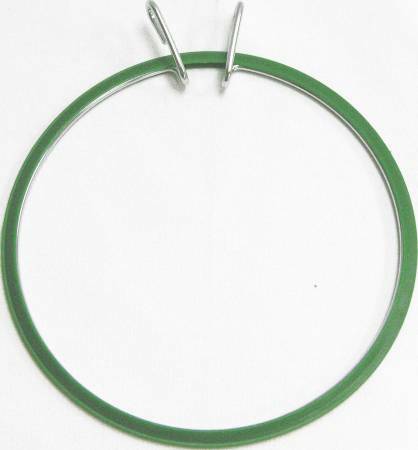 The Spring Tension Hoop is excellent for all types ofneedlework, including free-motion machine work. Keeps fabrictight, no slipping. Easy clamping feature.